We can design and print booklets of any size and shape. These would include employee handbooks, information handbooks, instruction booklets, mini-catalogues. 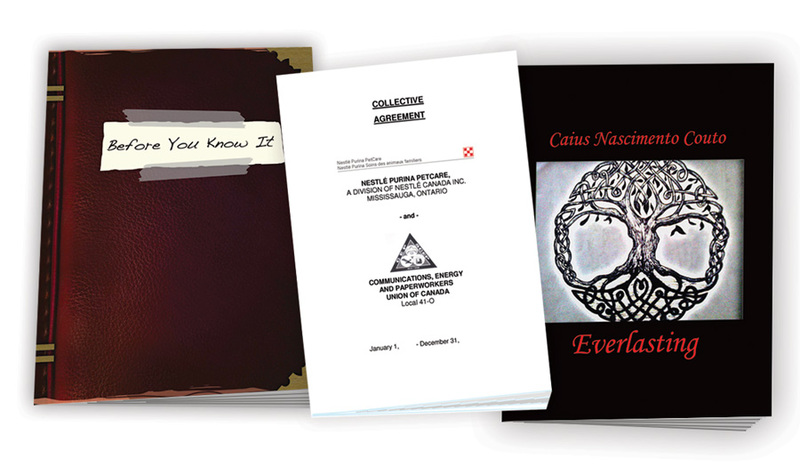 We'll take your original artwork and turn it into a booklet with the look and feel you want.